1. You need to gently brush the hair from ends to top before you put wig into water. 2. Do not put hair into cold or hot water, the water has to be warm and the temperature has to be around 35 degrees. 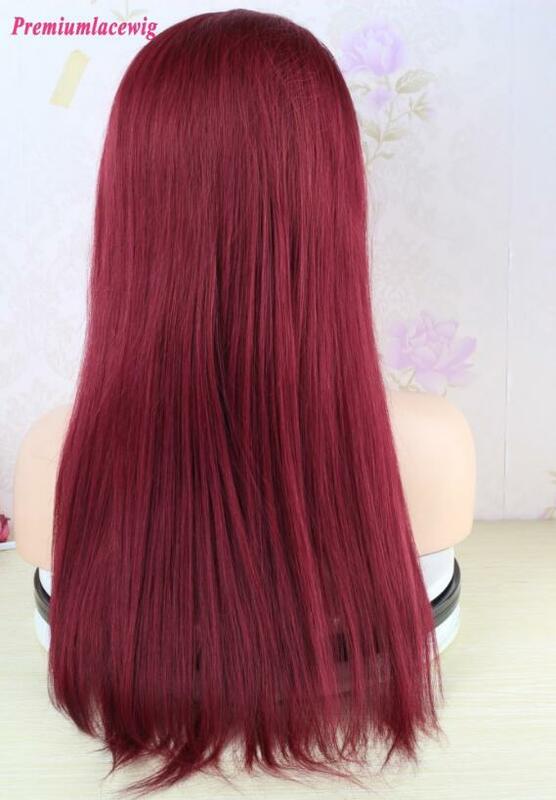 Put hair into the warm water for 5 or 7 minutes, and do not leave the wig in water over 10 minutes; otherwise it might get tangles after dry if the water is cold or too hot. 3. Gently wash it and use a high quality Shampoo and leave-in conditioner for wigs; please make sure wash the hair in one same directions. 4. If the hair is small curl like afro or jeri curl, then you need to brush the hair very carefully on the curl. 5. 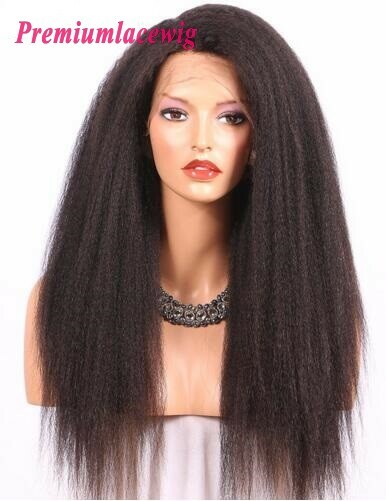 Please allow your hair to dry naturally overnight. Don’t insolate it in the sunshine or blow it by hair drier. 6. When the hair almost dry, please comb it by the wide tooth comb slowly from top to ends. But if it is a wave or curl, please better not comb it and let it to dry naturally. Otherwise it might get tangles after wet. 7. Remember, if using gels, spritz, mousse, or hair sprays, try to avoid the ones with a high alcohol content. This will only cause the hair to dry out, similar to your own hair if used on a continuous basis. 8. We recommend that please wash human hair once a week to avoid tangles. Because it is very important for the care, you can wear the hair over 2 years if you have a proper care method. Otherwise the lifetime for wig is very short. Please also wash the hair immediately after swimming, spa, exercise etc. Because when the hair get dirt, it is easy to get tangles.